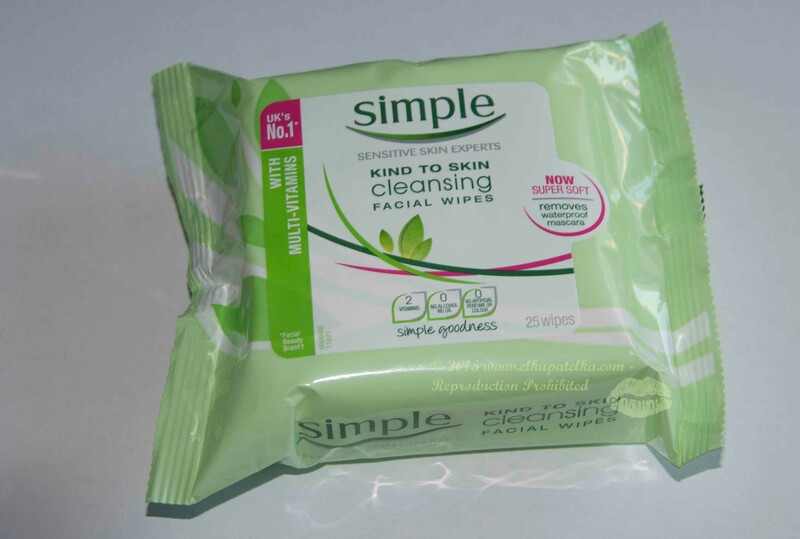 I do not recommend using cleansing wipes every day, rubbing face skin on daily basis will not end up well. 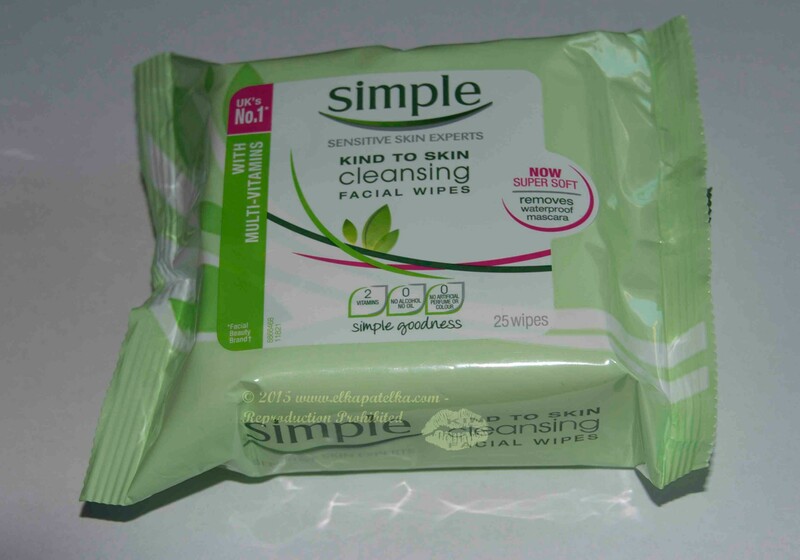 Although those wipes from Simple are quite strong and will cleanse your face well, they have left my face, especially cheeks, burning dry, so..never again! Plus you need to use at least 3 or more to have clean face, depends of course of the amount of make up to cleanse as well. They are okay but not for sensitive skin like mine. Aqua, Cetearyl Isononanoate, Ceteareth-20, Cetearyl Alcohol, Phenoxyethanol, Methylparaben, Glycerin, Glyceryl Stearate, Disodium EDTA, Ceteareth-12, 2-Bromo-2-Nitropropane-1,3-Diol, Propylparaben, Sodium Citrate, Citric Acid. This entry was posted in Facial Wipes, Simple and tagged chusteczki do zmywania makijazu, cleansing wipes, Elkapatelka, facial cleansing wipes, Facial Wipes, kosmetyki Simple, sensitive skin.